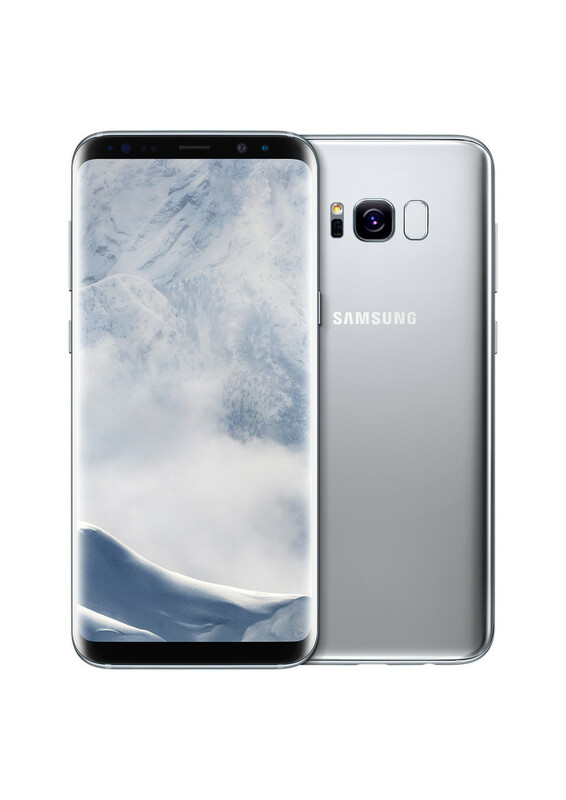 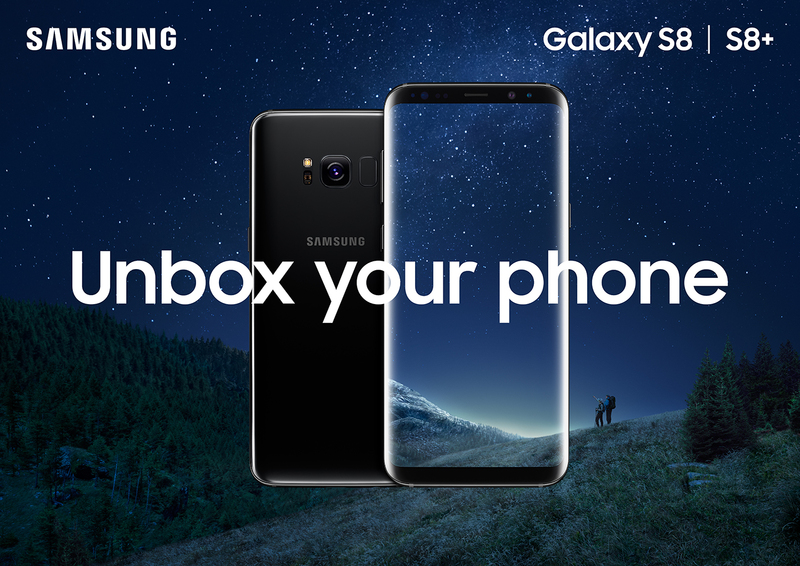 After weeks of leaks, the Galaxy S8 and S8+ have finally been officially revealed at Samsung's Unpacked 2017 event. 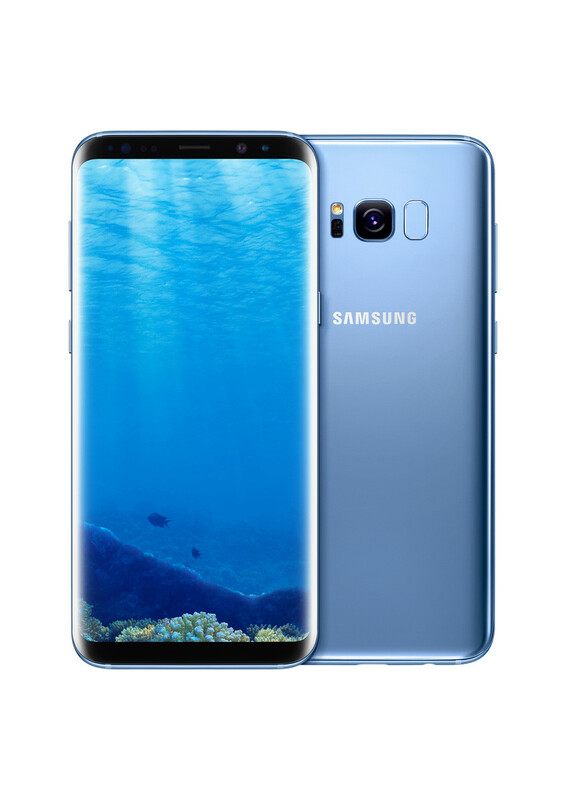 Like its predecessor, the S8 is IP68 water and dust resistant, includes NFC and MST for contactless payments, and supports wireless charging. 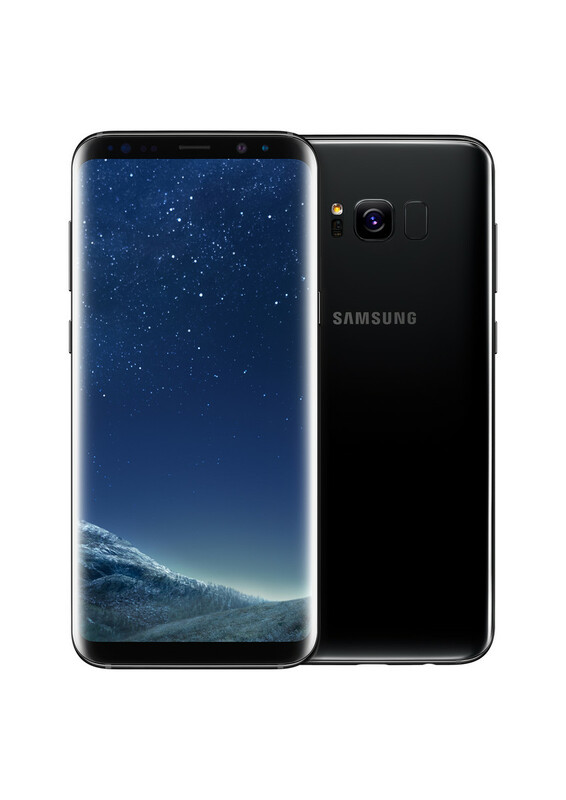 Unlike several other 2017 flagships, the Galaxy S8 retains its 3.5mm headphone jack. 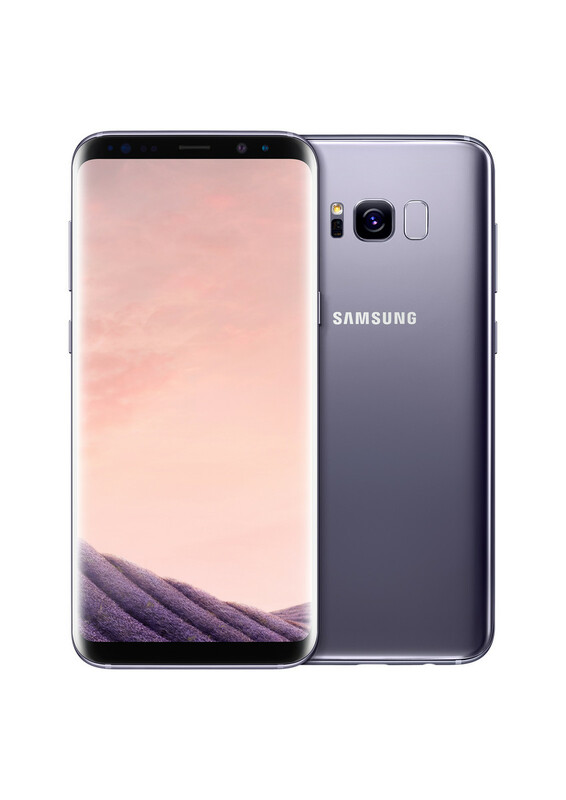 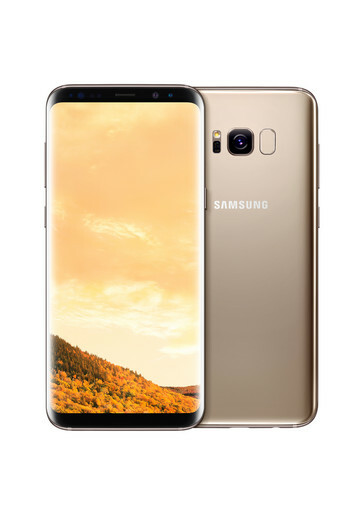 The S8 is being released in five colors on April 21st, with pre-orders starting tomorrow. 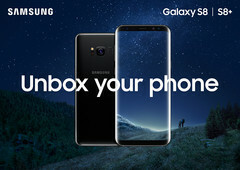 Who's in?